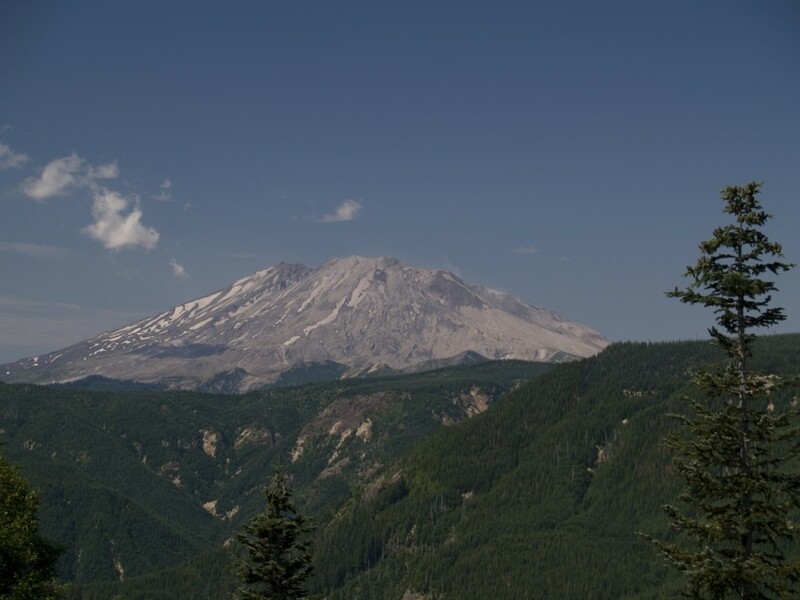 Each volcano on this list is on the US Geological Service’s list of ten most likely to erupt volcanos. Working from North to roughly south, each of these is less then a days drive from Portland. First up is Mt. 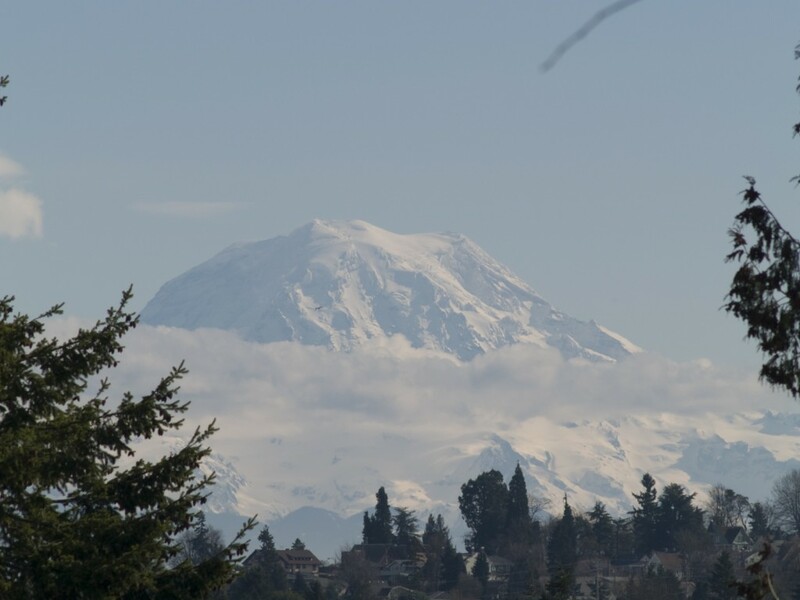 Rainier, presiding over Seattle and Tacoma. The next major mountain Mt. 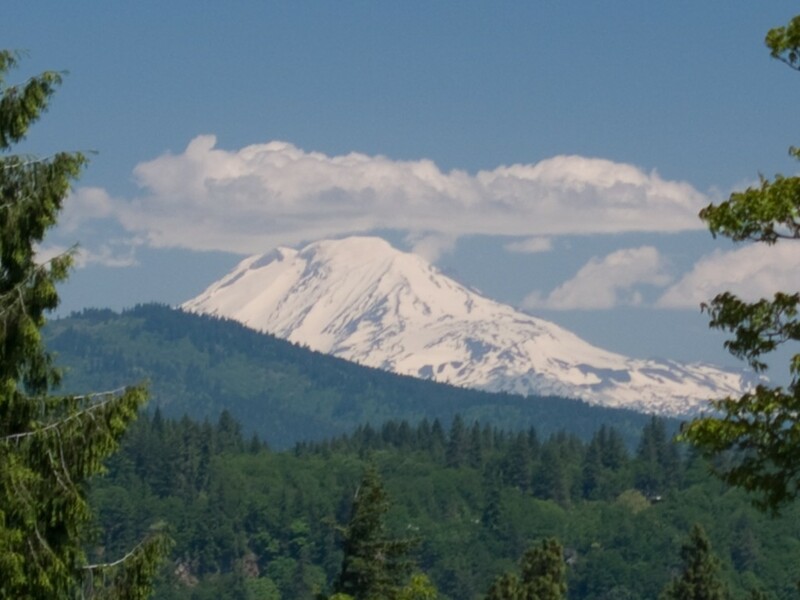 Adams which is up the Columbia Gorge a ways from Portland and viewable from Hood River. And then Mt. Hood. 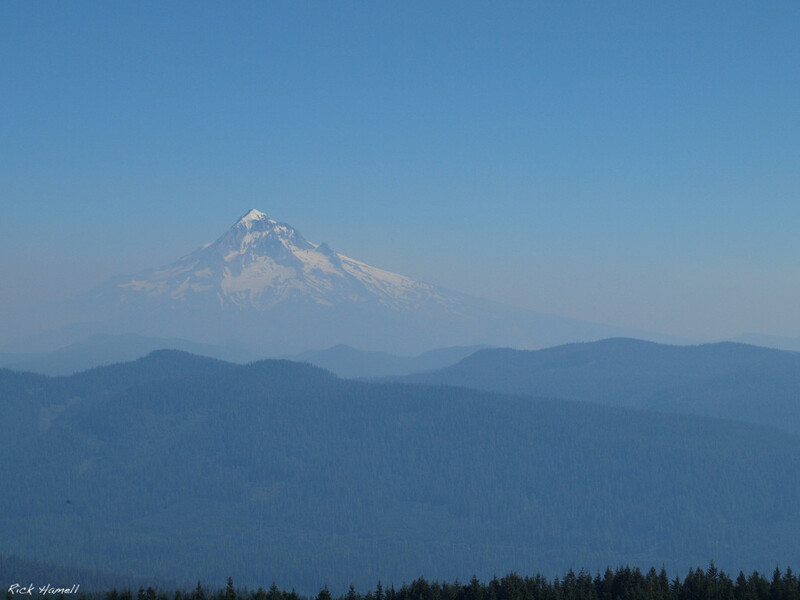 Viewable from Portland, Vancouver, Gresham, Sandy, Hood River. 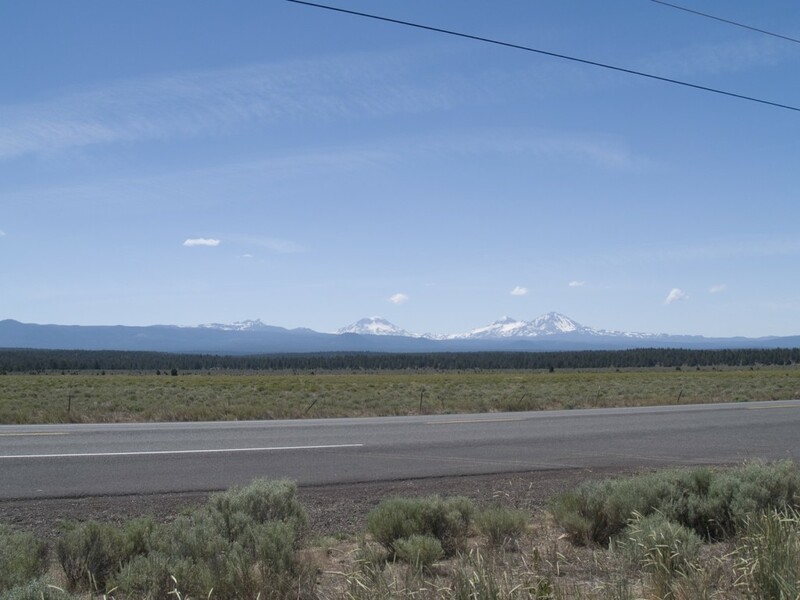 The Three Sisters, near Bend and Sunriver. I think the northern one is the most volcanic, but not sure. There is also the nearby Newberry Caldera just south of Bend which is highly volcanic. And just in case you needed some evidence of the volcanic activity here, check out this Seismograph Map of recent earthquakes.